OnePlus has announced that the OnePlus X Ceramic, which was announced along with the OnePlus X, will go on sale in India tomorrow with a price tag of Rs. 22,999. It will be available invite-free at select French Connection stores in Delhi, Hyderabad, and Mumbai. The company is selling its smartphones through offline stores for the first time, and it is even providing a discount of 10 percent on the original price of the OnePlus X Ceramic. 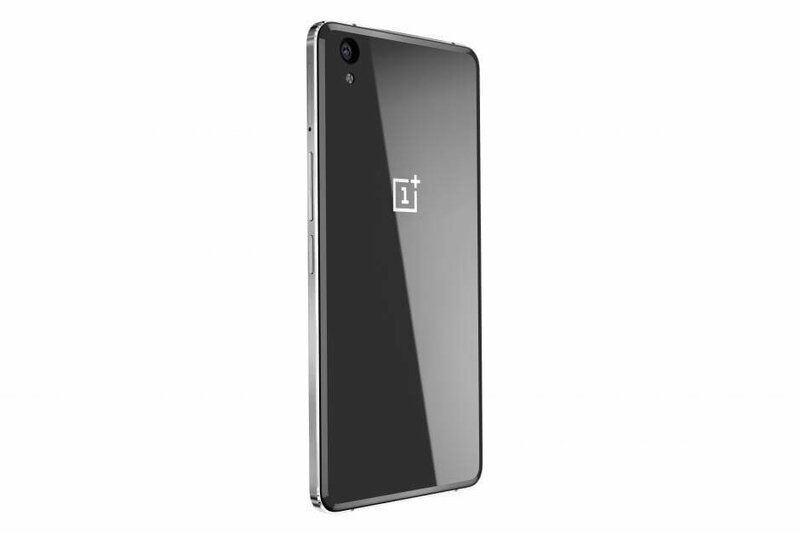 The OnePlus X Ceramic is exactly similar to the OnePlus X in terms of hardware specifications, and differs only in terms of looks. It features a 5-inch 1080p AMOLED display, a 13-megapixel primary camera (with phase-detection autofocus, LED flash, and 1080p video recording), an 8-megapixel secondary camera, a Snapdragon 801 processor, 3GB RAM, 16GB internal storage, a microSD card slot, 4G LTE, and a 2,525 mAh battery.